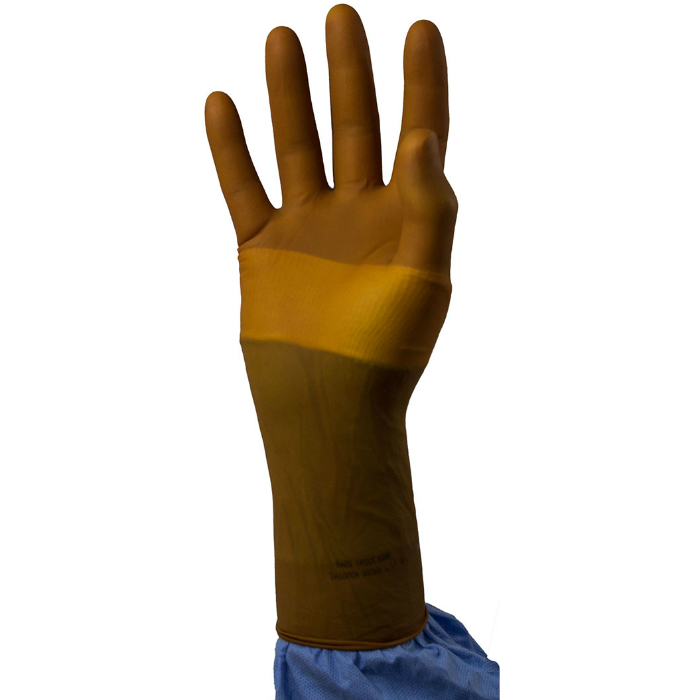 The iNtouch Micro Latex Micro-Surgical Gloves are sterile, single-use gloves designed specifically for micro-surgical procedures. With thinner fingertips for maximum tactile sensitivity, a micro-textured surface that promotes good grip for control, and a darker colour to reduce the glare of operating theatre lights, the iNtouch Micro Gloves offer superior protection, comfort and precision. These gloves are provided in a box of 50 pairs of gloves. The iNtouch Micro Gloves are available in half sizes from 7 - 9. Please consult the table below for sizing details, then use the drop-down menu above to select the size that you require. Please note that these gloves are supplied in boxes of 50 pairs of gloves. The price listed here is for one box of 50 pairs.